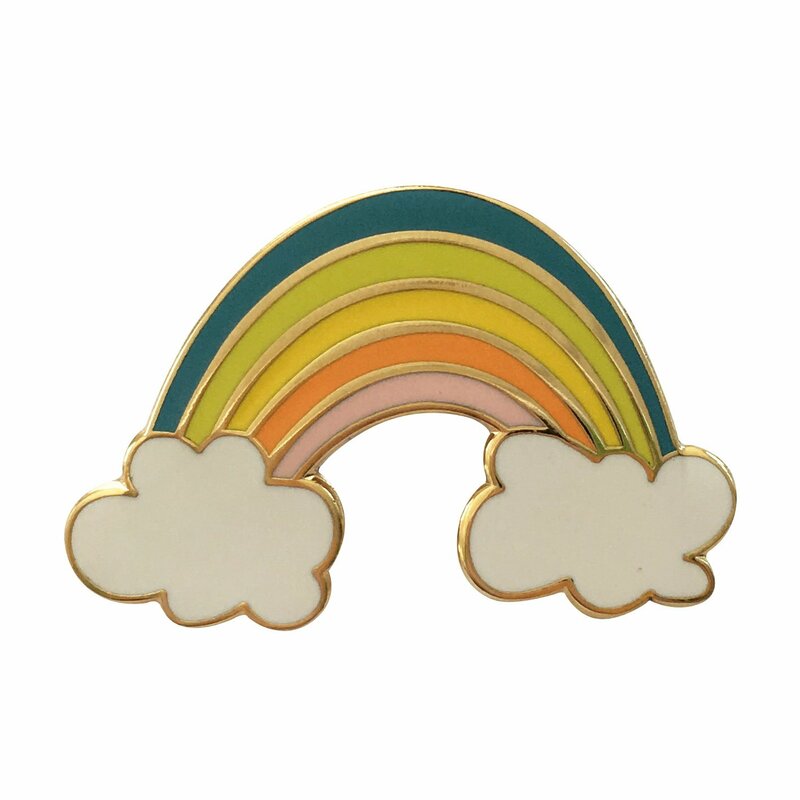 Cute little pin badge shaped as a rainbow. 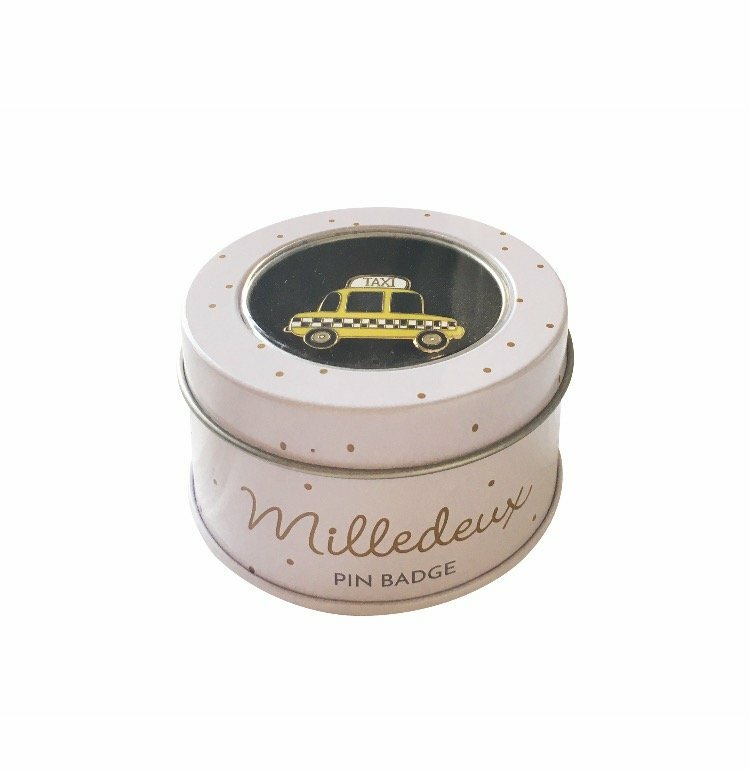 Nickel free enamel with a pin on the back – suitable to pin on clothes, bags etc. 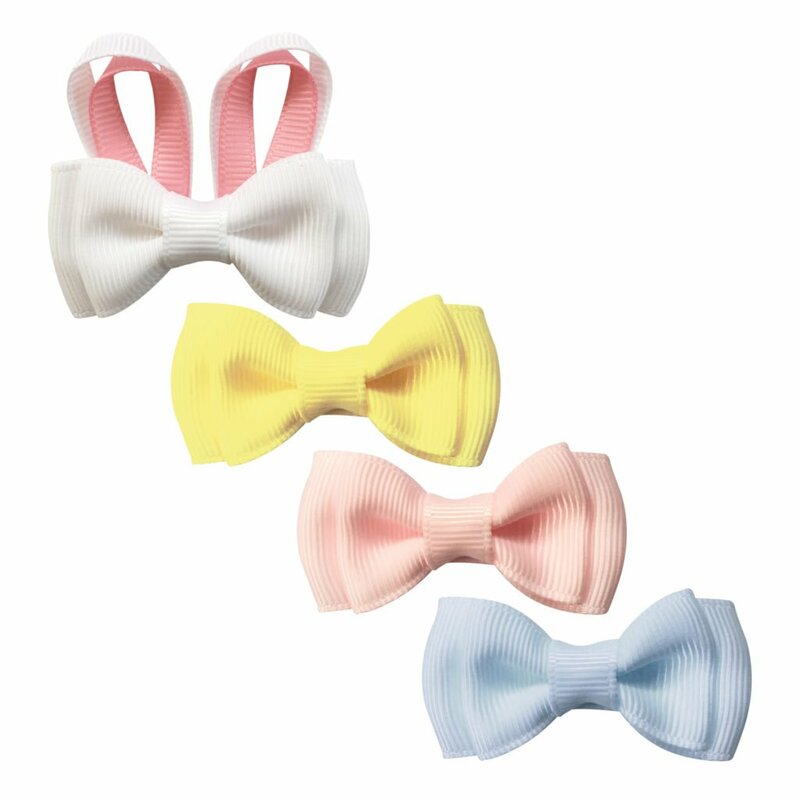 The pin measures approximately 2.5 cm (1 inch). 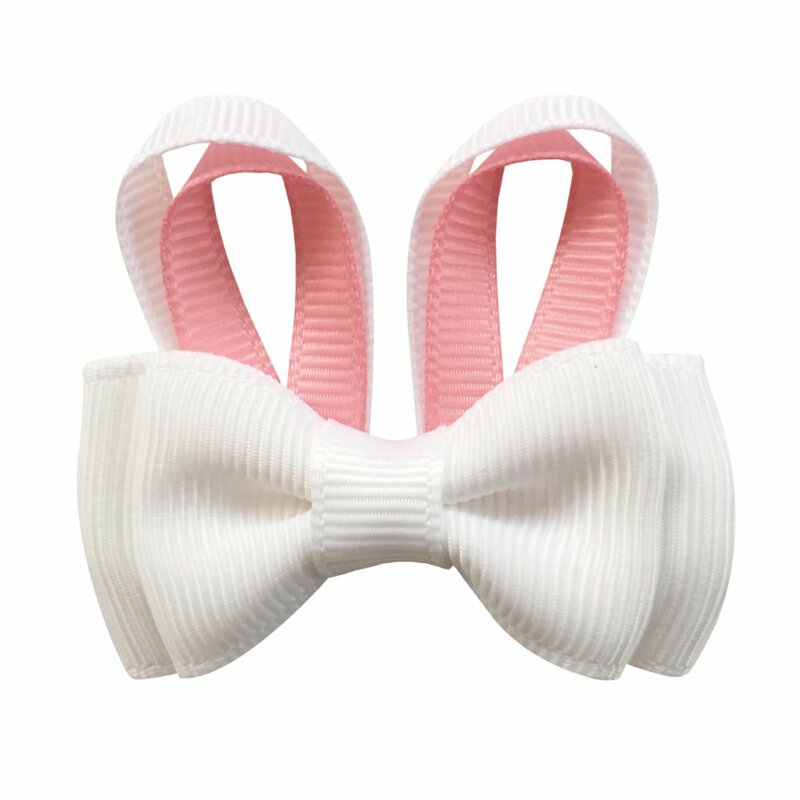 Not suitable for children under the age of 3 years due to small parts and choking hazard. This item is not a toy.